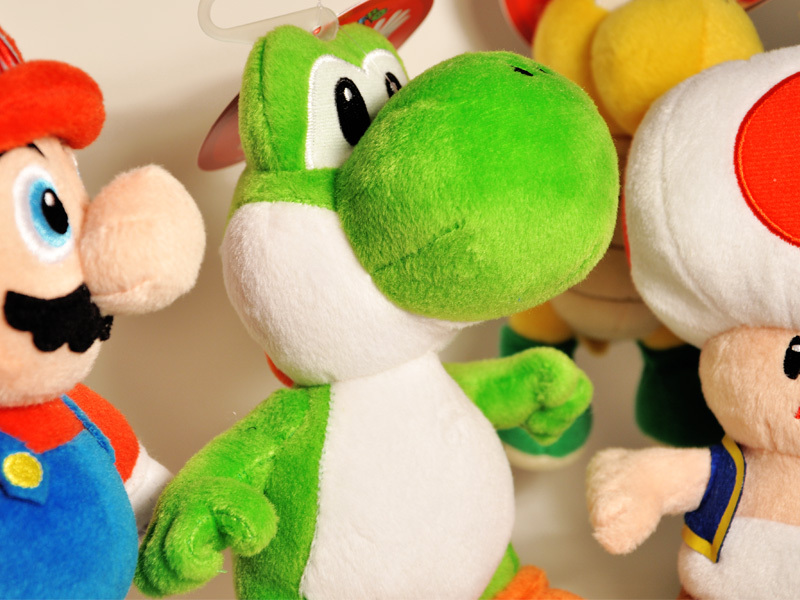 With the holidays fast approaching Super Mario is sure to be a smashing hit! 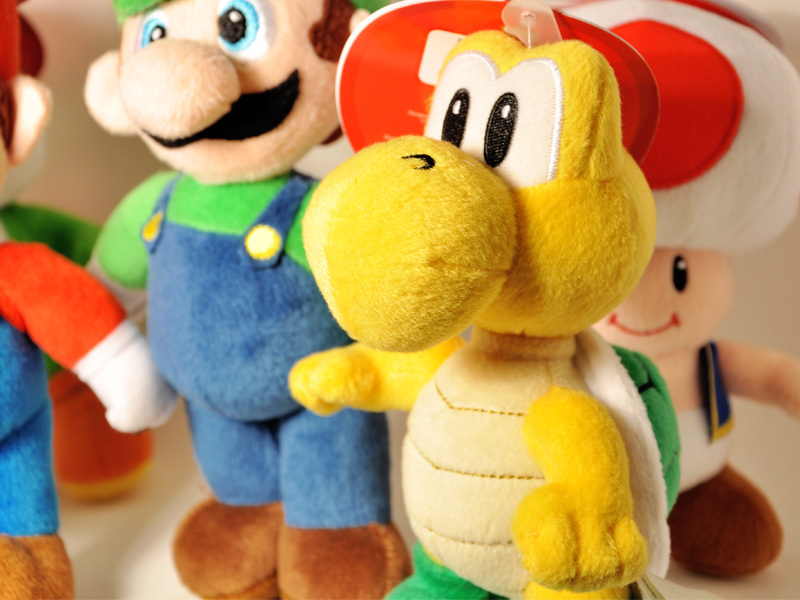 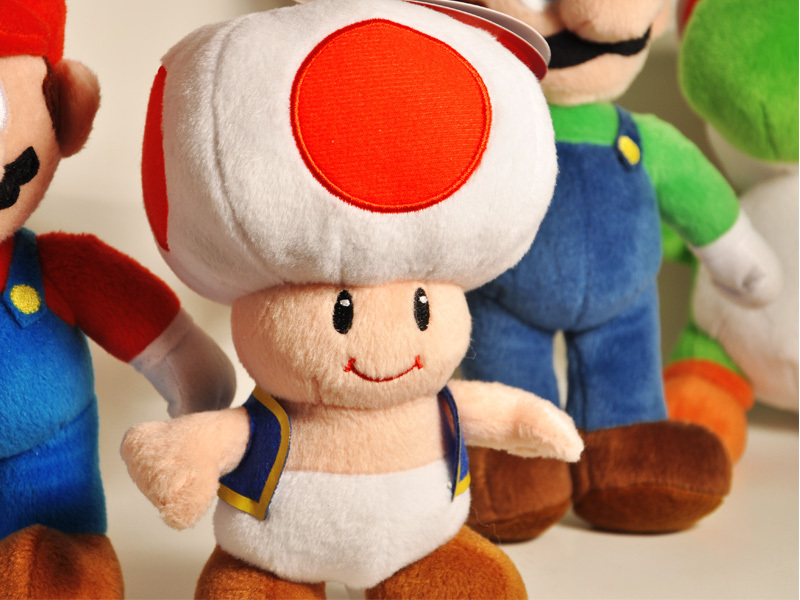 Since its debut in 1981 Super Mario has quickly become one of the most lovable and recognizable icons of our time. 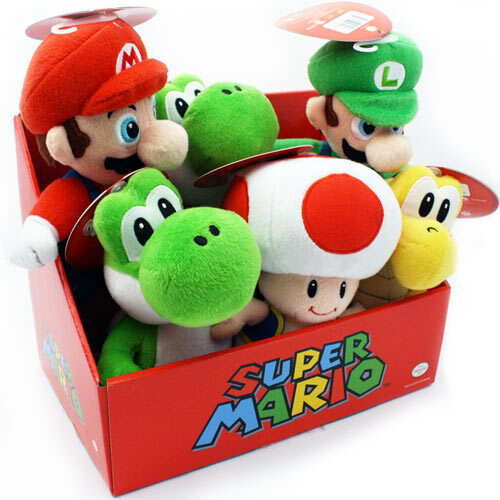 Goldie International presents this beautiful Super Mario plush box featuring 5 timeless characters immortalized in cuddly cuteness. 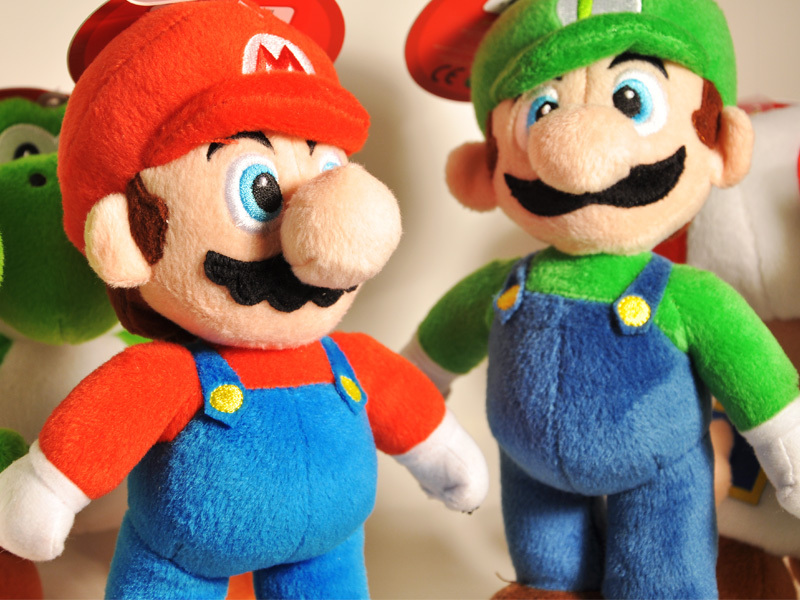 Each plush is thoughtfully designed and carefully stitched for a finish that is going to delight any Mario lover young and old!